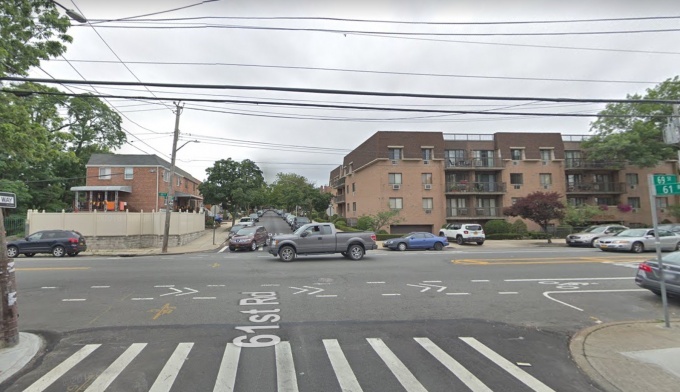 Police are looking for a man who attempted to burglarize a Middle Village home, but ended up falling from the deck after the victim startled him. The 24-year-old female victim, in her home near 61st Road and 69th Street, heard a noise near the back of her home at around 2 a.m. on Oct. 16 and saw man attempting to climb onto the second story deck of the residence. The woman banged on the window, startling the climber and causing him to fall from the deck and flee the scene. There were no reported injuries as a result of the incident, police say. 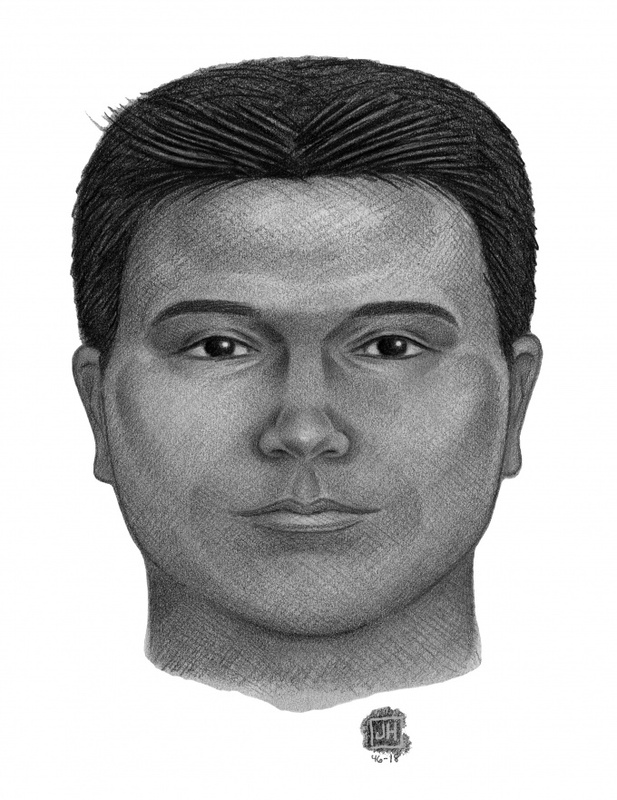 The suspect is described as Hispanic, between 35 to 45 years old, approximately 5 feet 10 inches tall, and weighing 180 pounds. He has short black hair, and was last seen wearing a blue hooded sweatshirt and blue jeans. Anyone with information on the case is asked to call the Crime Stoppers Hotline at 1-800-577-TIPS (8477) or for Spanish, 1-888-57-PISTA (74782). Submit tips at WWW.NYPDCRIMESTOPPERS.COM, or text 274637 (CRIMES) then enter TIP577. All calls are strictly confidential.